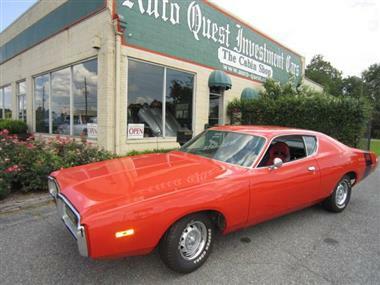 1972 Dodge Charger in Tifton, GA for sale. 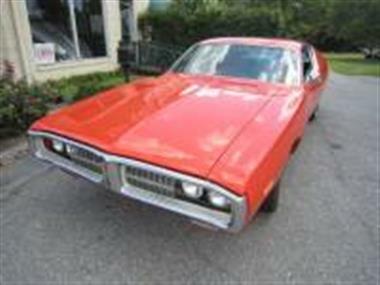 1972 Dodge Charger, New High quality Orange paint, Newly rebuilt 440 V-8, Automatic Transmission, Factory AC, (Not working), P. Steering, P. Brakes, New Bucket Seats. 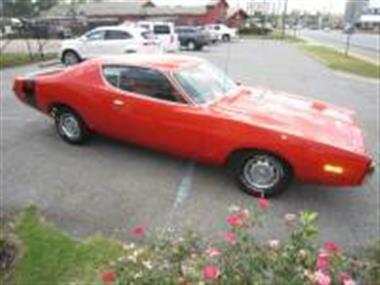 This 2 owner, rust free, solid car is about 95% Restored. 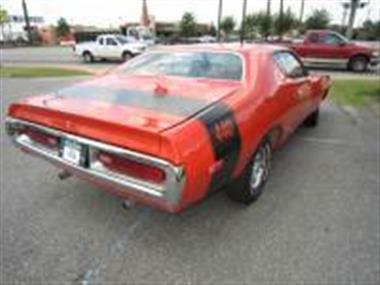 Over $25,000 has been spent on the restoration. 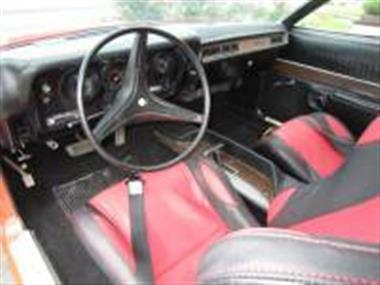 It is a usable driver as is but needs minor items to complete a high quality restoration. 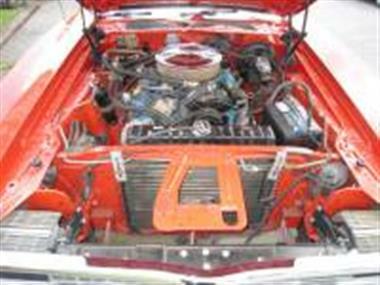 Visit our website www.auto-quest.com and e-mail or call Bob for more information. 229-382-4750 Worldwide shipping available. 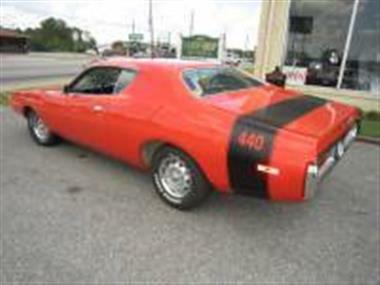 This vehicle is priced $1,679 more than the Average Market Price of $23,320 for a 1972 Dodge Charger. 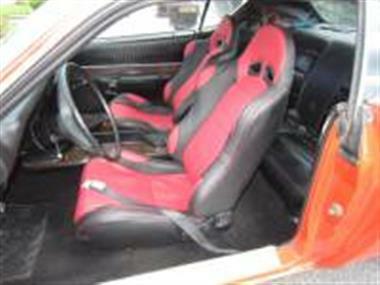 This is a Fair Deal as it's priced 7.0 % above market avg. The Pie chart below shows the number of ads within different price ranges.